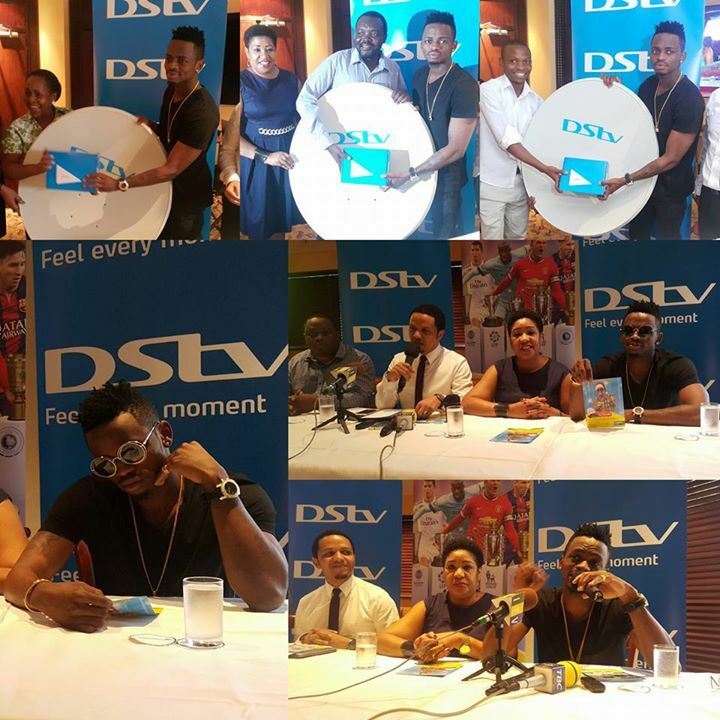 News just in, Tanzanian artists Diamond Platinumz who has recently been on a winning streak of awards has yet again landed on a mega deal with DSTV Tanzania. He took to his social media to announce his appointment as the New DSTV Brand Ambassador. "Alhamdulillah...Jus wanted to let you know that, your Platnumz is Official DSTV Brand Ambassador..!!!!" he posted.